Q: We have family throughout the U.S. What federal and state tax benefits are available for long term care insurance? 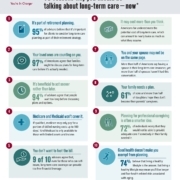 Too many long term care insurance policyholders forego valuable federal and state tax benefits because they simply do not know of their existence. Cumulative premiums paid over a lifetime can add up. 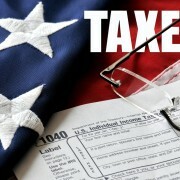 Be sure to capture every tax benefit owed to you. Federal Tax Benefits. You can add the tax qualified long term care insurance premiums (limited to the chart below) to other medical expenses. 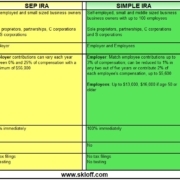 Amounts in excess of 7.5% (if age 65 or over) or in excess of 10% (if under age 65) of adjusted gross income (AGI) can be itemized as a medical expense deduction on Schedule A of Form 1040 of your federal income tax return. Tax qualified Long Term Care Insurance premiums can be reimbursed through an HSA , tax-free up to the Eligible Premium amounts listed below. State Tax Benefits. 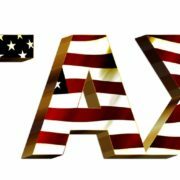 In addition to the federal tax benefits, a number of states and the District of Columbia offer tax deductions and/or credits for policyholders with qualified policies. 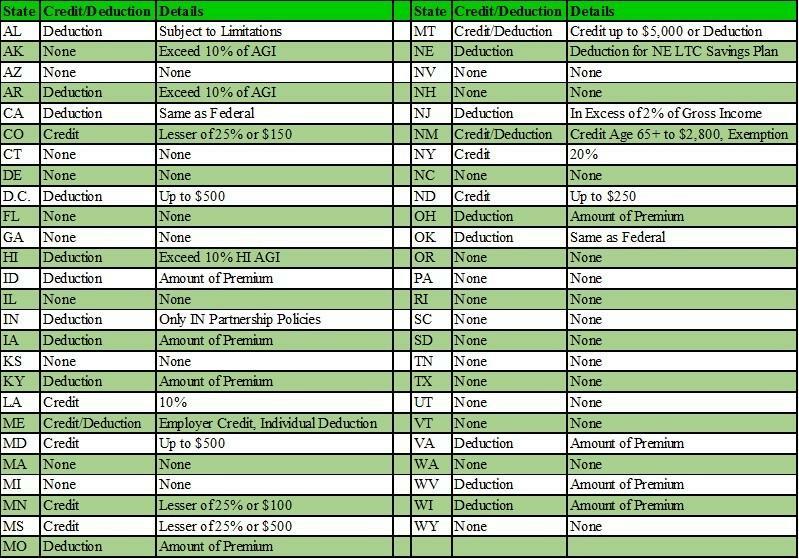 Some states disallow simultaneous federal and state deductions. The details by state are listed below. As this is not tax advice, work closely with your tax adviser to utilize every federal and state tax benefit available to you.